This week's episode is simply a personal update. 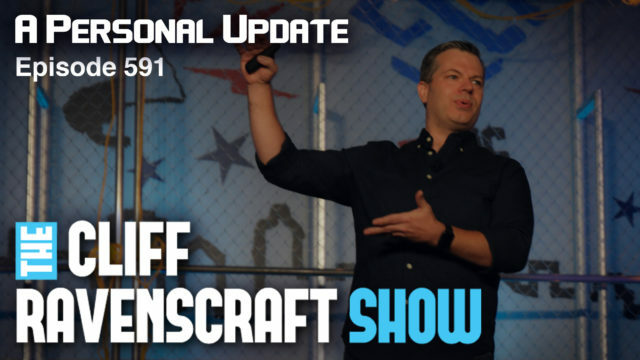 As I get ready to leave for Social Media Marketing world, I had a lot of projects to wrap up and didn't have a chance to prepare for a normal episode of the show. I simply wrote down a list of significant projects that I've been working on and decided to talk about those projects.